OPERATING WIDTH 22"; OVERALL WIDTH 31"; WT. 145 LBS. ; 25 LB SEED CAP. 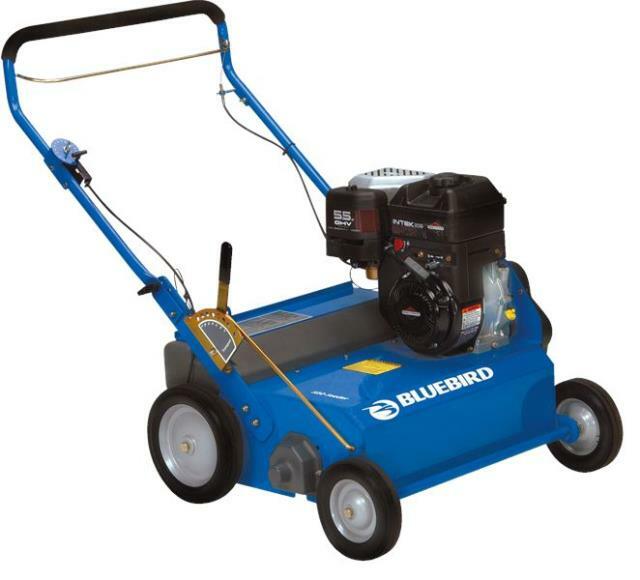 * Please call us for any questions on our spotseeder 5.5 hp rentals in Cincinnati Ohio.